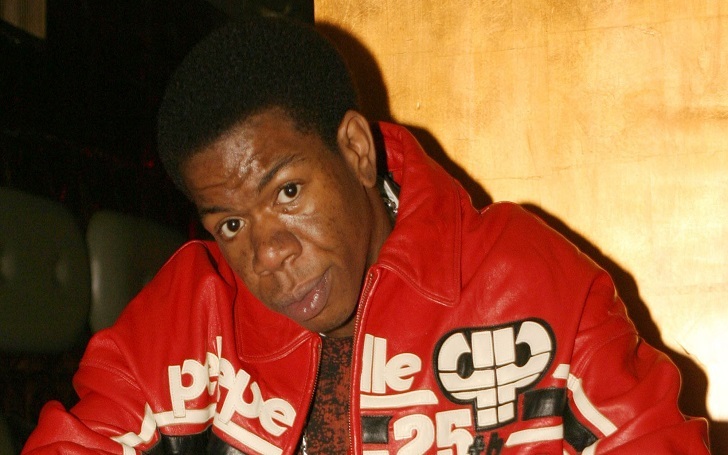 Craig Mack, the Grammy-nominated rapper who rose to fame from Diddy’s Bad Boy Records in the '90s, has died at the age of 46 on just before 9 p.m. on Monday, March 12, multiple sources have confirmed. Music producer Alvin Toney told New York Daily News that Craig has died of heart failure at a hospital near his home in Walterboro, South Carolina. God bless my friend. He was a good friend of mine. He was prepared for whatever comes, to go home to the Lord. He was prepared to do that. He wasn’t scared. He was ready. Born and raised in New Jersey, US, Craig was best known for his 1994 single Flava in Ya Ear, which sold more than a million copies and earned a Grammy nomination for Best Rap Solo Performance. The song was later remixed by various artist Busta Rhymes, Notorious B.I.G., LL Cool J, and Rampage, in addition to being sampled on Jennifer Lopez and Ja Rule’s Ain’t It Funny (Murder Remix). Craig left Diddy’s label in 1995. He later left the industry in order to become a minister at the Overcomer Ministry Church in South Carolina. Nobody got to understand his story. I wanted the world to know the talent he had. It was something I wanted people to enjoy, but it was cut short because he was very religious and wanted to go to church. Craig is survived by his wife and the couple's two children.